I want to turn MP4 into GIF, and I've tried several online MP4 to GIF converter but failed. Who can help? Converting videos to GIF is easy, but sometimes it can be boring when the converter does not support the conversion of video to GIF. GIFs are in Image form, and most converters may fail to support the transformation. However, the good news is that there are free online converters that can help convert MP4 to GIF without any challenge. 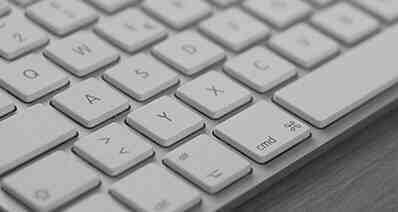 For you to be able to convert MP4 to GIF online, a list of the best converters is discussed in this article. iSkysoft Video Converter Ultimate is the best MP4 to GIF converter considering its performance, speed and the quality results. The tool works 90X faster than other converters, and you can create a GIF from an MP4 file within simple clicks. You can use the tool on your computer without an internet connection at any time. It also offers different options to adjust the GIF after conversion. While converting your MP4 to GIF, iSkysoft ensures that the quality of your video is not affected and you can choose the part you want to include in the GIF. It is a MP4 to GIF maker which provides options to create GIF from videos or photos. It is also the best video and audio converter which supports conversion of audios and videos between more than 150 file formats. This program helps you convert online videos from the sharing sites, and all you need is to copy the URL and let the program do the rest. The application offers different editing tools to help you modify your output video file. For instance, you can trim, crop, merge, change bitrates, frame rates, etc. It also acts as DVD toolkit to help in converting, copying and backing up DVD data. If necessary, you can also try this program to transfer converted videos to your devices, like iPhone, iPad, Android phone, USB, etc. After you launch iSkysoft, click the "Toolbox" tab on the top menu and then choose the "GIF Maker" option. Once you click the GIF Maker option, two new options will pop up; Video to GIF and Photos to GIF. Choose the "Video to GIF" option, and computer click "Add" to import the MP4 video to the converter. Select the part you want to convert to GIF by dragging the arrow icon, or by specifying the starting time and the ending time manually. You can also set the output size, the frame rate and the output folder for your final GIF File. Once you are done editing the settings, click the “Create GIF” button to get your GIF file. Step 1: Open Photoshop first without opening the MP4 video that you want to convert. 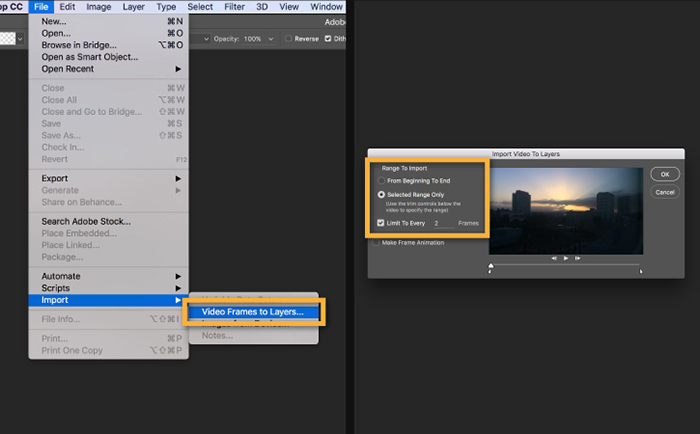 Step 2: Go to "File" then click the "Import" button and click "Video Frames to Layers" then select the MP4 video that you want to convert and click "Open". Click "OK" to convert the video frames to a single layered file. Step 3: Some options will appear in the next section. In the options, make sure that the "Make Frame Animation" checkbox is ticked. Step 4: To save the video as GIF go to "File" and then click "Save for The Web". Then choose one of the GIF options from the preset menu, or you can select the GIF choices in the dropdown list which are underneath the presets and adjust the options depending on your needs. Then click the "Save" button, give the name to the GIF and enjoy. That is how to convert MP4 to animated GIF with Photoshop. EZGIF is an MP4 to GIF online converter which lets you convert MP4, AVI, WMV, FLV, WebM and other video files to animated GIF. The source video can be uploaded from your phone, computer or it can be fetched from the URL. 1. Opens the website and select. "Video to GIF" browse for the video to upload. 2. After choosing the file click the "Upload" button. 3. Select the part of the video you want to cut by entering the start and the end time and the video will be converted to GIF. 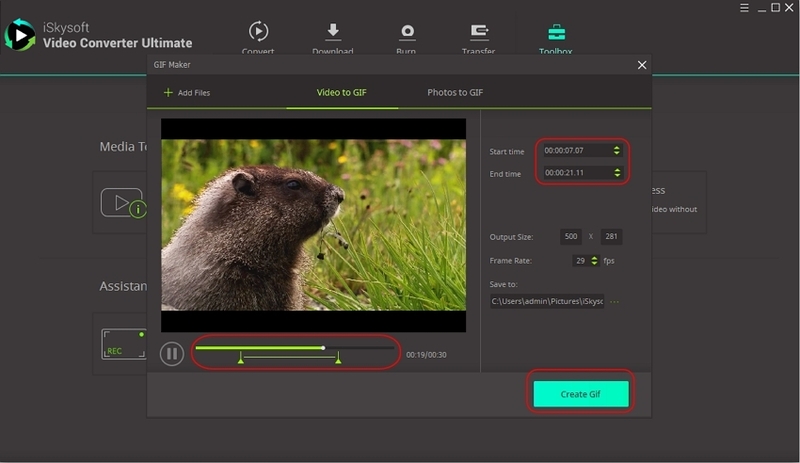 The online converter helps convert MP4 and other popular videos to animated GIF. It comes in two versions: the pro version and the free version. After converting your video to GIF, you are allowed to preview them. 1. Open the website and click "Video to GIF". 2. 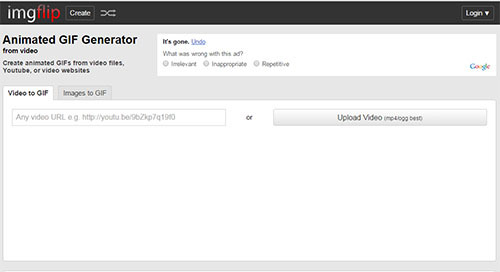 Upload the MP4 video from your computer by clicking the upload button or pasting the video URL. 3. The video is converted after the upload. 1. Open the site and choose the Video to GIF option. 2. Upload the MP4 video from your desktop or using the URL. 3. Enter the length of your video. 4. 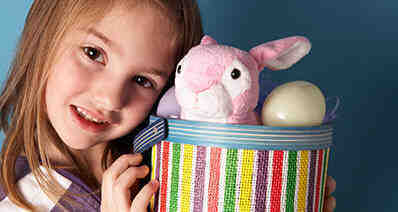 Click continue to create GIF from MP4. Zamzar is a MP4 to GIF converter online which supports converting of different files including MP4 to GIF. The tool has an easy and straightforward interface, and the conversion only takes a few minutes. However, this tool has limitations since it cannot convert a video which is more than 100MB. It cannot trim the GIF animation if it is too long. Step 1: Upload a file which is less than or equal to 100MB. Step 2: Select GIF as the target format for MP4 to GIF conversion. Step 3: Provide an email address which will be the recipient of the converted file. Step 4: Finally hit the “Convert” button to start converting MP4 to GIF. Imgur is a free online tool that helps create GIF from online video sharing websites. You are required to have the link to the video, and therefore you can upload the MP4 file from YouTube, DailyMotion, and Vimeo, among others. However, there is no option to upload the video from your computer, and you cannot change anything from the video. 1. Open the website. Copy the link from the website and paste it on the website. 2. Choose the start and the end time of your video. 3. Add a text on the video and once you are done the video will be converted to GIF.